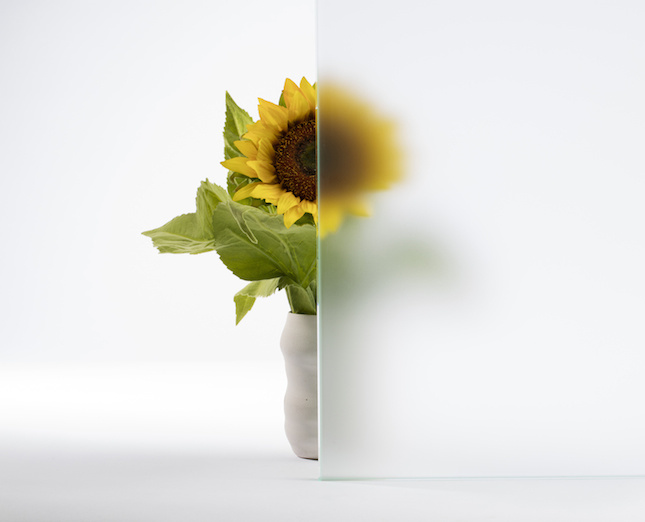 Technological advancements allow glass to mimic and outperform other surfaces. Plus, the latest curtain wall and storefront systems offer more design flexibility while keeping costs low. Solarban 90 glass uses a proprietary coating technology that offers exceptional solar control as well as high-visible light transmittance. 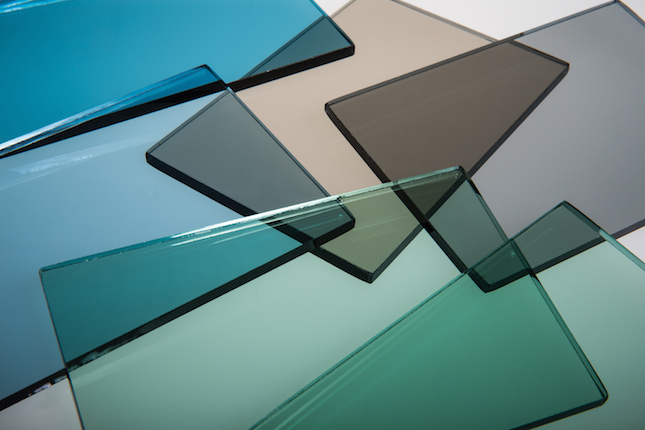 The low-E glass is now available in a large assortment of tints, including blue, bronze, gray, and green. 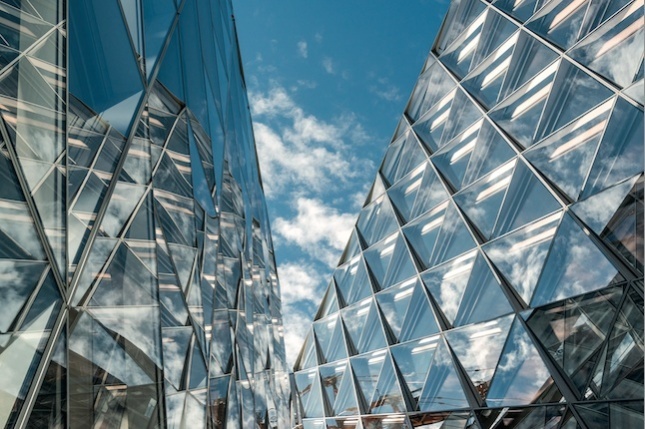 A moisture-free, sustainable closed-cavity facade system that is cost-efficient and designed so that no dust or condensation can permeate the internal cavity of its double skin. This system can be integrated with automated solar-shading systems as well. 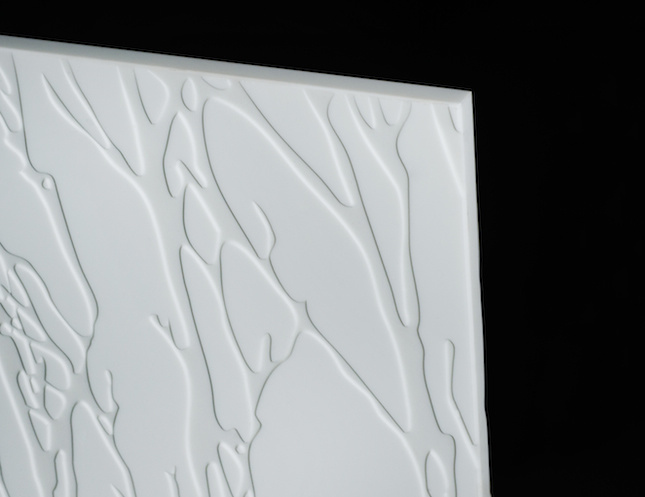 This velvety finish can be used in both vision and spandrel applications, and offers a translucent appearance. SatinDeco can be combined with many of Guardian’s SunGuard products and allows for maximum daylighting while offering privacy. 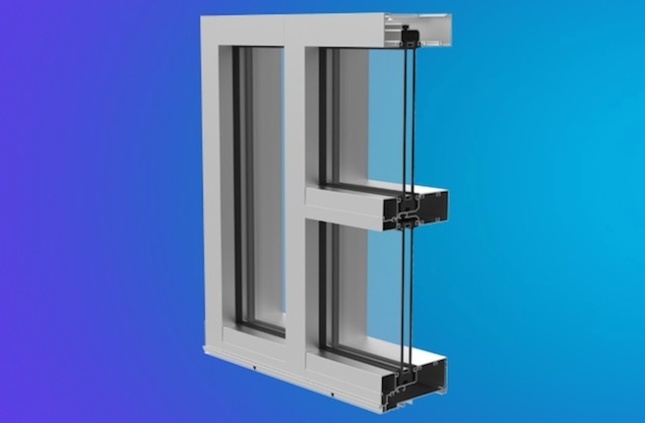 The new hurricane-resistant curtain wall from CRL-U.S. Aluminum offers protection against severe weather, is NFRC-rated, and has Florida product approval. This improved system uses a continuous thermal space and offers a shear block assembly with no exposed fasteners for a clean aesthetic and easy installation. 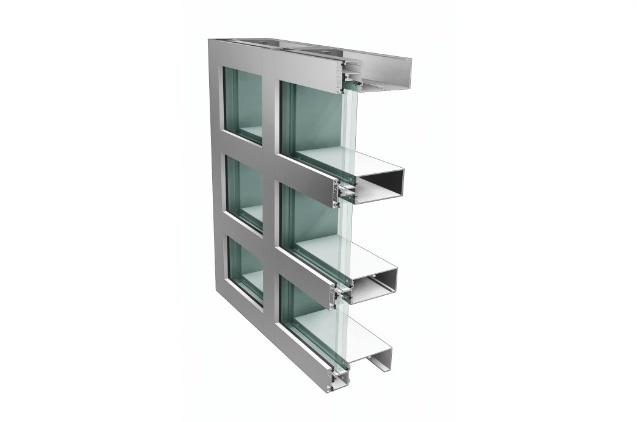 Additionally, it is glazed with 1-5/16-inch insulating laminated glass. An innovative new offering from Pulp Studio, this glass is made of a crystalline silicon structure that makes it as hard as granite, but more consistent than natural stone. Unlike stone, it can be bent, formed, carved, and specified in particular thicknesses that can reduce cost and waste. And, because it contains no resins, Stoneglass can be recycled. The new line of FI, TU, and XT models allow for taller and wider storefronts, including spans as high as 14 feet. These storefronts offer a cost- and energy-efficient alternative to curtain walls for use in retail and low-rise offices.